Our Chrysler 300 Has been through a presale inspection new Tires, new ball joints, tie rods and brakes all around. Carfax showes no major collisions. This Chrysler 300 combines classic North American style and a powerful engine with the latest safety and entertainment technology. This 2010 Chrysler 300 is for sale today in Regina. This stunning Chrysler 300 embodies world-class craftsmanship and advanced technology. This Canadian-built full-size sedan's sculpted aerodynamics, premium interior, and impressive performance make it a benchmark for powerful luxury. It's an old-school North American luxury car loaded with modern features and technology that are anything but old-fashioned. Make a statement in this bold, powerful sedan. This sedan has 156000 kms. It's black in colour. It has a 4 speed auto transmission and is powered by a 250HP 3.5L V6 Cylinder Engine. 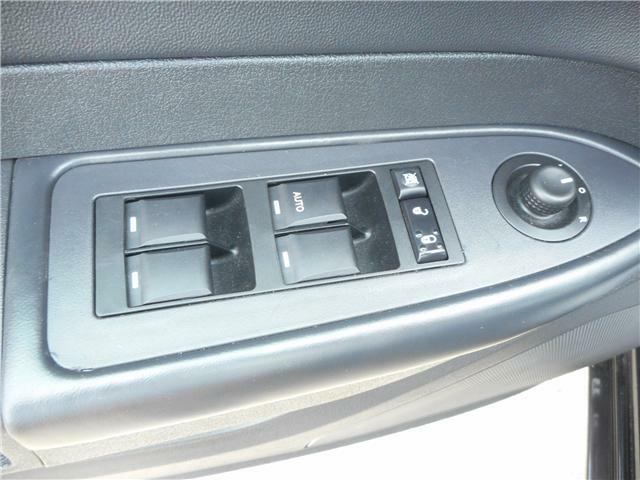 This vehicle also has the following features: Fog Lamps, Power Windows, Aluminum Wheels. Our 300's trim level is Touring. The Chrysler 300 Touring offers smooth power and an elegant design. 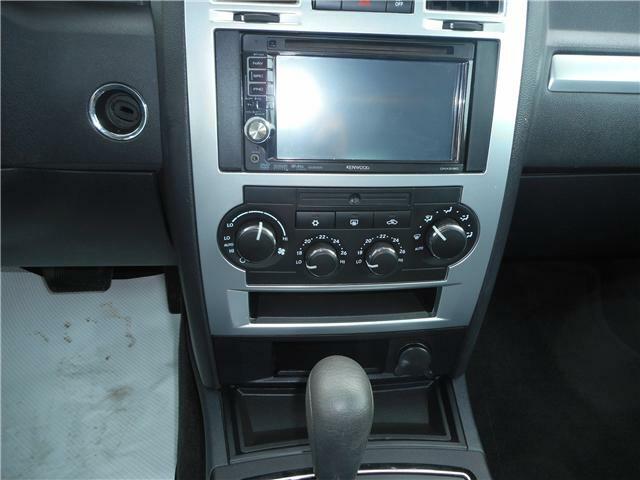 This sedan is equipped with a power driver seat, power window and locks, cruise control, fog lamps, chrome-clad aluminum wheels plus, an AM/FM CD/MP3 player with an aux jack, and much more. Siman Auto Sales is large enough to make a difference but small enough to care. We are family owned and operated, and have been proudly serving Saskatchewan car buyers since 1998. We offer on site financing, consignment, automotive repair, detailing and over 90 preowned vehicles to choose from.